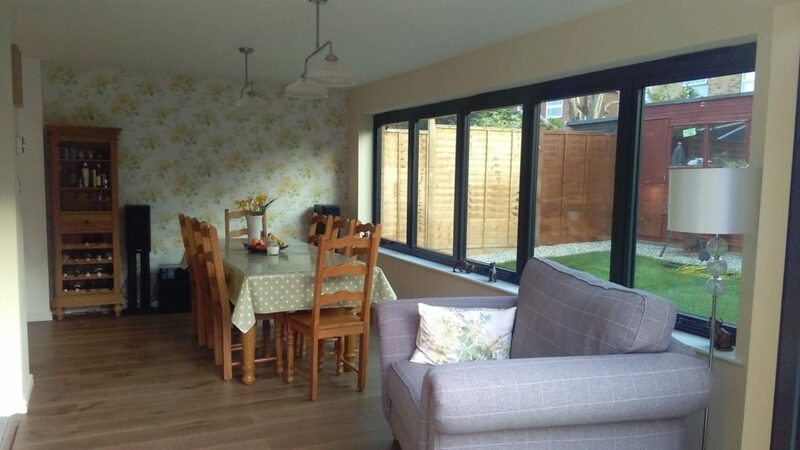 Property conversions are a great way to maximise the space in your existing house without the need for moving, whilst also maximising your property investment. 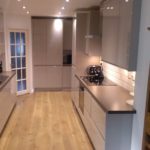 If you are thinking about converting your garage to form more space, converting your house into flats or any type of conversion within your property we can help. 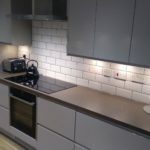 Most of our conversions we carry out are to add an extra bathroom, bedroom or that dream kitchen you’ve always wanted. 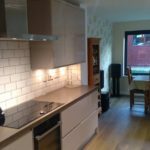 We have worked with homeowners and property professionals and have amassed a very happy client base with a lot of repeat clients who have started to become full-time property developers! 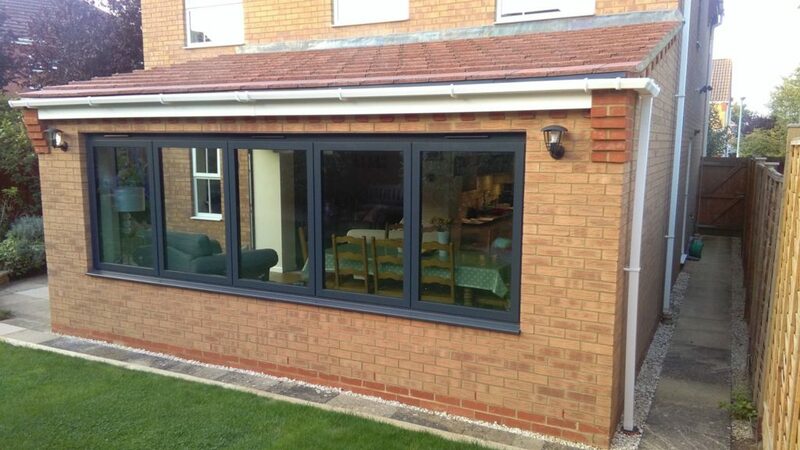 With many years’ experience in house conversions, we know exactly what we are talking about. 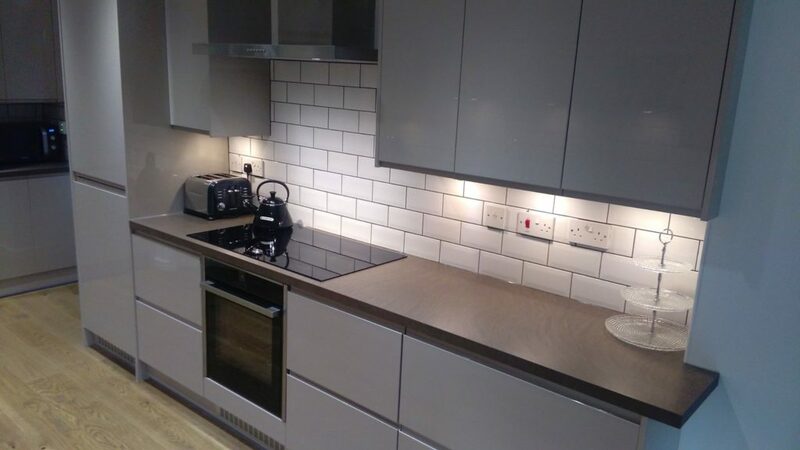 We have converted old shoe factories into flats, commercial buildings into domestic dwellings and simple building works such as garage conversions so rest assured you are in safe and experienced hands. 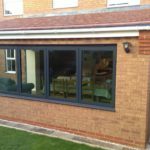 We can help with your initial ideas and guide you through the planning process dealing with any planning or building applications which are always required in property conversions. With larger scale conversions it is always good to have a set of architect plans to work with, this will help you visualise your dream home and to form a working plan for us. 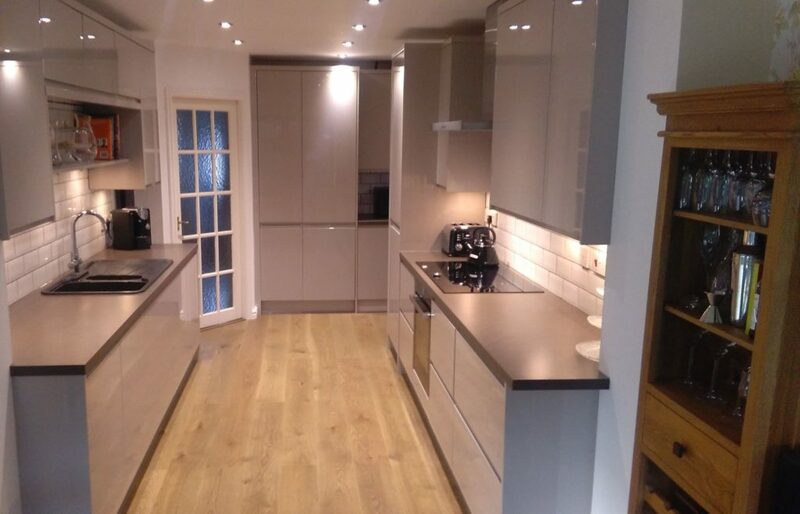 Through our network of property professionals, we can assist with designers and architects. 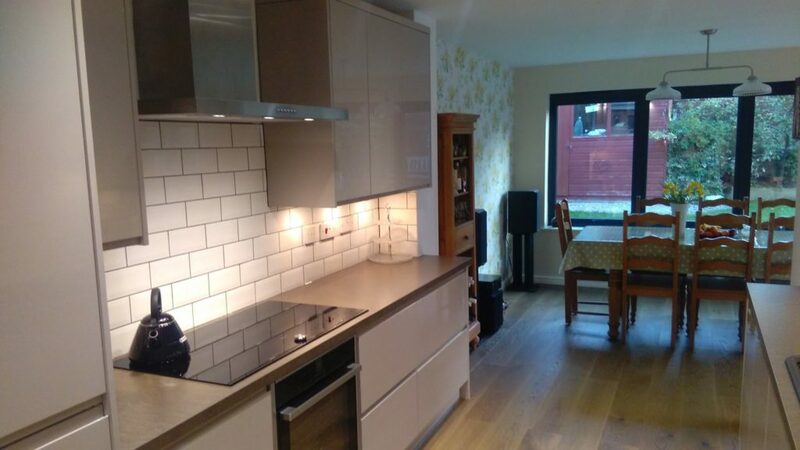 Intex Property will handle your build from start to finish which will eliminate the need for you to find several contractors as we have our own in house specialists to carry out the work. 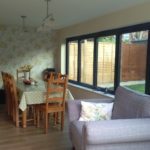 If you are looking to maximise space, add another room or remodel your existing property then look no further, we cover all of Northamptonshire and Bedfordshire. Please contact us to discuss your next project. Brief: Create a modern home for a young family and make it wow! Job description: Working closely with the client / architect our work consisted of a large garage conversion with underfloor heating and connection to the house by knocking out supporting walls, complete strip back in all rooms, re-wire, new radiators, the windows were replaced and a modern contemporary kitchen was fitted. 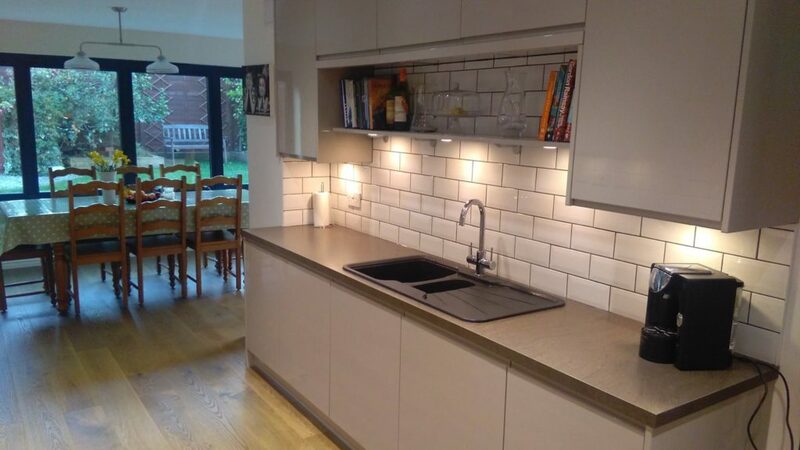 Garage conversion to kitchen, extensive remodelling of upper floor. 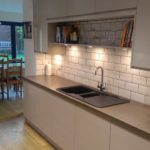 Garage conversion and new kitchen fitted.